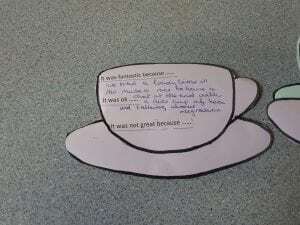 A young person who had originated from Philippines was visiting Cornwall and enjoyed the tea. A South African gentleman working in the area joined in and took his first step inside a museum, he had a great time looking around! A lady from a Beirut T V production company with her Lebanese partner offered to bring treats back for our Syrain refugees in Cornwall. The Faith Forum were delighted with this offier. 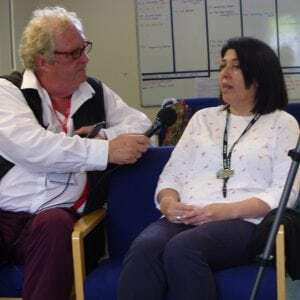 Sarah from Storylines is collecting stories from Cornwall about Migrants, this will be part of the Maritime Museum. In total over 30 people attended the Royal Cornwall Museum Tea and we were delighted that Tregothnan donated the tea! 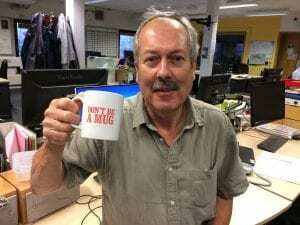 Cornwall’s Councillor Duffin had helped to set up the tea with Bev. 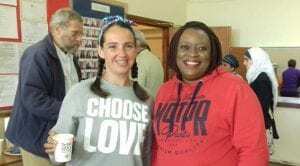 There was also a clothes bank, surplus out of date food supplied by Tesco for people to take away and people who visited the Free Food Drop in Pool on a Saturday were picked up to attend. 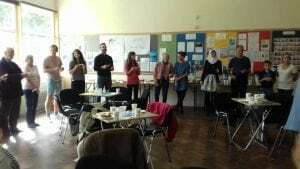 Bev was able to make links with a refugee organisation. Bev spoke with a family where the Dad is from Turkey and who moved here 9 years ago. 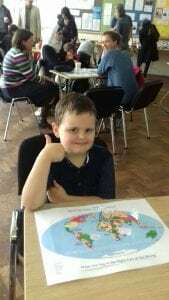 He is has progressed in jobs and although he has sadly experienced some negative comments he does feel safe in living here despite the comments. 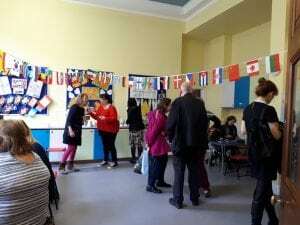 The Swap Shop St Austell took Tea with the World and had a great time. 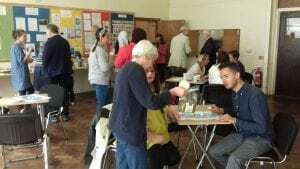 Thanks to Andrew at Cornwall Neighbourhoods for Change who made this tea a success with over 20 people attending. 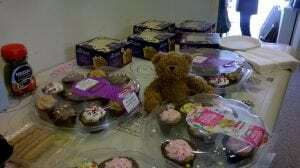 Even Eddie the Teddy came for cake and a chat. People felt St Austell has very welcoming people. 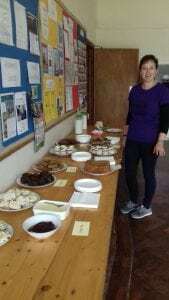 Over 40 people had a great time at the All Saints, Truro Cornwall Takes Tea with the World. Ellie and Jennie from Inclusion had a great time with families and residents of the area welcoming everyone. Although less people than we hoped attended we did have a good debate about Migration in the area. 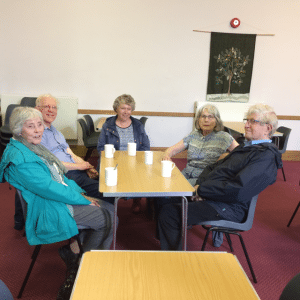 Inclusion Cornwall is working with communities to bring residents and those from other Countries around a table, in a café or in a field (croust) and share how they live and work shoulder to shoulder. Creating a common agenda that shows the rest of Cornwall that we promote tolerance and understanding through respect for all. Inclusion Cornwall has secured a small amount of funding from the Common Good Fund (Near Neighbours) to work with Local Councils, Churches and Groups across Cornwall. We are here to work with you to organise a Tea and are able to cover costs, however if you are able to fund the tea yourselves then we can have more tea’s across Cornwall, we would like to work with you if you like our idea for a tea in your area. 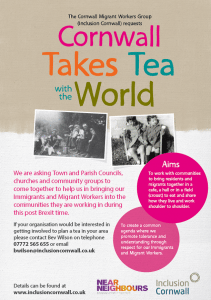 We hope to create a common agenda that shows the rest of Cornwall that we promote tolerance and understanding through respect for our Immigrants and Migrant Workers from making tea. 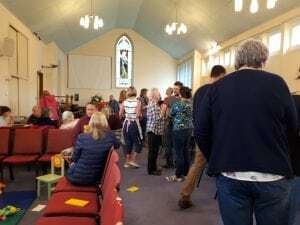 We hope that Town and Parish Councils along with churches and community groups will come together to help Inclusion Cornwall in bringing our Immigrant and Migrant Workers into the communities they are working in during this post Brexit time. If your organisation is interested in getting involved, to plan a tea in your area please contact agilbert@cornwall.gov.uk or call Bev 07772565655.